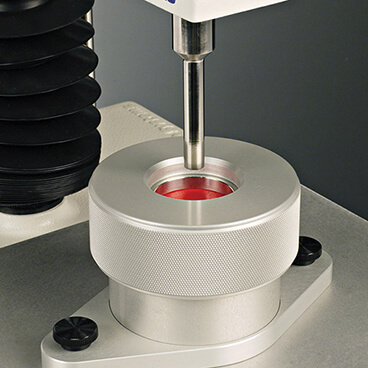 Measure the physical properties of a wide range of materials and industrial products. In laboratories around the world, scientists are finding new ways to manipulate matter at increasingly small scales, as well as drawing inspiration from biological materials. This revolution is giving us substances with properties that were once confined to the pages of science fiction books. But these materials are more than just scientific curiosities – they are genuinely useful, to the point that as applications start to emerge they will radically change our world. As any material scientist knows, physical characterisation is key to understanding the properties of these new and existing materials, how their properties are affected by changing formulation, manufacture etc. If you’re looking for a pair of trainers woven from stainless steel, a plastic coated fabric that changes colour with temperature or a transparent material that stops bullets in their tracks, you will need to, at some point, test these materials to quantify such properties as compressional strength, flexibility, tensile strength, puncture resistance, etc. 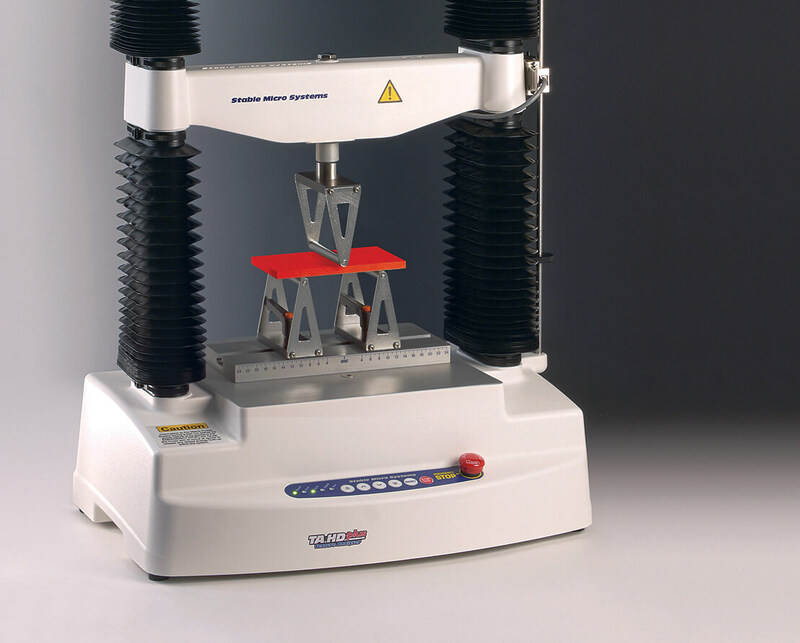 This is where a Texture Analyser/Materials Tester can be employed to compress, bend, stretch, extrude, cut, puncture or snap a product and provide an objective analysis of the material’s physical capabilities. 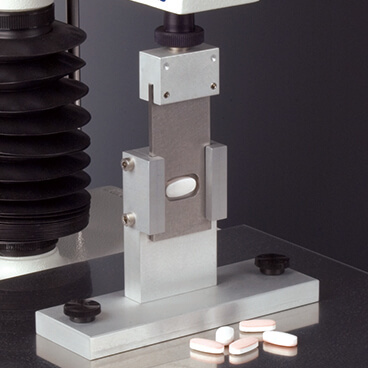 Here are just a few applications of measurement that will come in useful for the assessment and characterisation of new and existing materials. Our world is changing and the above examples are a small illustration of the wide range of industries in which Texture Analysis/Materials Testing is becoming an indispensable aid to research and development. 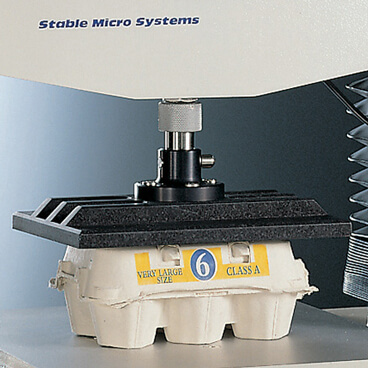 To date, the Materials Testing world has been bound by testing using Standard Methods. 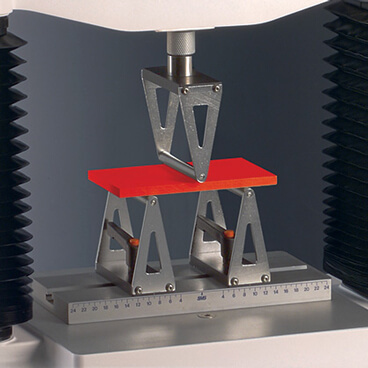 As many will have experienced, the chosen Standard Method might not fully measure the range of physical properties of the sample. 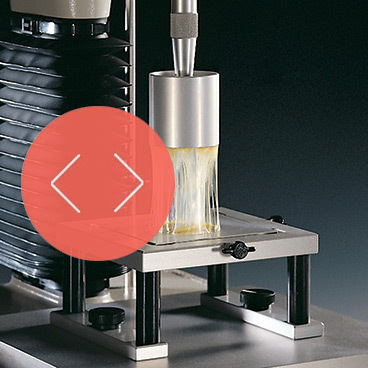 Additionally, the Method may restrict the sample preparation or dictate a sample form that is not easy to prepare or typical of the newly designed material. Indeed, a Standard Method might not even exist for the newly created material or material form. 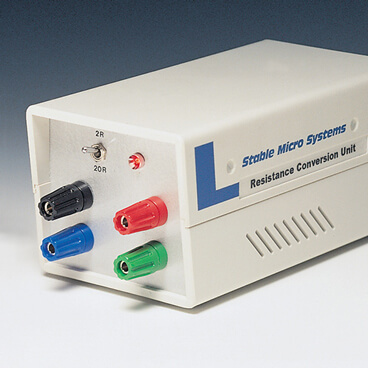 And that is where Stable Micro Systems provide their ‘out of the box’ applications thinking to apply the most suitable test configuration and settings for characterisation of your product. 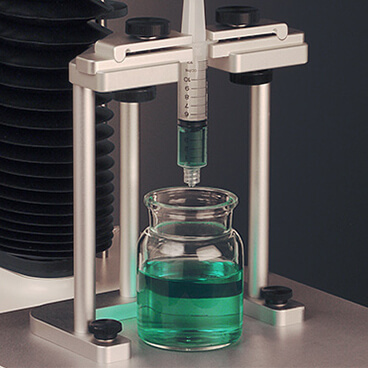 We do not restrict the best sample method to Standard Methods; rather, we provide bespoke test sequences and rigs that best suit the properties you are trying to measure. Why be constrained when you can optimise your product testing? 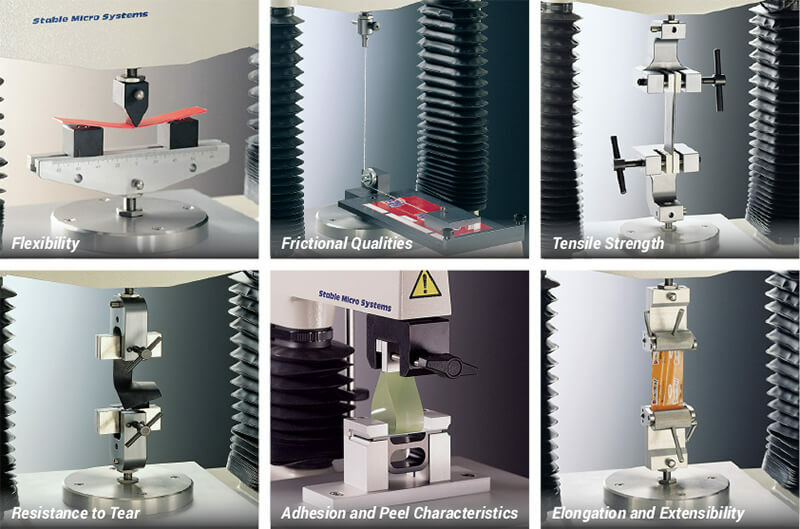 For more information on how to measure texture, please visit the Texture Analysis Properties section on our website.